by the rookie Minnesota contingent. The whole adventure started in March 2012 during the Master’s training workshop (and student seminar) held in Minnesota. The announcement made was accompanied with World Championship posters that were signed by Kwanjangnim Kim, Jeong Woo, the Director of Education for the World Haidong Gumdo Federation (photo 1), and Master Marshall Parnell, Senior Chief Master of the U.S.A. Haidong Gumdo Association (Photo 2 on left). The announcement was a wonderful tease. The actual fun started with the 14½ hour flight to Incheon airport in Seoul, South Korea. After a 4 hour bus ride to Yong Pyong Resort and a short sleep, the USA Team met at the bottom of the ski runs at 6:30am for the first workout in preparation for the preliminary rounds of the World Championships. The workout concluded with Kwanjangnim Kim briefing the athletes on the specifics of the competition and coaching for best performances. Finally, we were off to breakfast. The rest of the morning was spent practicing paper and bamboo cutting. Over the next several hours the “Overseas Team” had the chance to use the paper holding stands that would be used and the black belts split their time between paper and bamboo. This was an outstanding opportunity. I had not cut bamboo for training in nearly two years and my black belt student had cut maybe five pieces total. The chance to have 1 ½ hours of cutting was very good. The Masters in attendance didn’t get a chance to cut until nearly 9:00pm but it was a lot of fun! Once the session ended, lunch brought the Overseas Team together for some socializing. Basically, the Overseas Team consists of everyone traveling to the World Championships. We were introduced to fellow swordsmen from Australia, Switzerland, Finland, Mexico, Kuwait and a couple more that I know I’m missing. The afternoon started with athletes finding open space wherever they could to spend more time working out their kinks after the long travel. After a couple hours of training, the teams headed off to enjoy a water park in the heat. The second day was a repeat of the previous save for the water park. It was also a chance to shake off the last of the jet lag. Many called it a night early and got a good 12 hours of sleep. The third day started out with breakfast and open practice. Athletes were adjusting well and enjoying their time greatly. After lunch everyone had the chance to spend some time working on Korean calligraphy with the former president of the Korean National Calligraphy Society. Those waiting their turn for the small group session used the time to train and socialize. The Masters even got to work on their material before dinner. The day ended with an outdoor BBQ hosted by the World Haidong Gumdo Federation president. It was a joyous gathering of the teams. Team pride lead to many enthusiastic chants and included some friendly challenges to who could be the loudest. Our fourth day brought the preliminary rounds of the championships. The athletes had places in the Final Rounds on the line. Most divisions had only one athlete advancing while others had up to three moving into the Final Round. One division that I worked with had 57 athletes competing for two spaces. The efforts were outstanding and the camaraderie wonderful. The true spirit of the martial arts was illustrated as athletes cheered and appalled their fellow competitors when names were announced for those advancing to the next preliminary round and the finals. The preliminary rounds made for a long day. The gumbub (form) and gyuk-gum (partnered fight demo) along with the sword dance divisions took us to dinner. Once everyone re-energized and caught their breaths, the paper cutting and bamboo cutting divisions were completed. The compiled results showed that nine from Team USA included two Minnesota athletes – Brandon Osborne in Youth Black Belt gumbub and Nicole Winckler in Women’s Black Belt bamboo cutting would be moving on to the Final Rounds. (Photo 3 – Christine Bearl, Brandon Osborne, Nicole Winckler, Rob Frankovich). Team MN at the preliminary rounds. With the completion of the preliminary rounds, everyone headed to bed for a short sleep. The bus ride to the Final Rounds was scheduled to leave at 6:30 am Saturday. Arriving in Daejeon City at Chong-mu Stadium in time to get seated for the Opening Ceremonies, we were treated to a wonderful traditional drumming and dance display followed by outstanding demonstrations which included a team demo from Master Carrie Hughes’ Southern Utah team and a sparring demo featuring Senior Chief Master Parnell and one of his students. **Sparring will be an interesting addition to the curriculum**. The day concluded with a luncheon hosted by WHGF President Kim. Sunday morning everyone was packed up and back on the bus headed toward the Final Rounds. Competitors headed to the staging area and prepared for their events. The divisions started off with Women’s bamboo cutting which had Nicole on the floor right away. Her setup was good and with her nerves under control, she completed all five required cuts cleanly. A footwork misstep in all that marred her performance. That misstep was all it took to place second. Brandon was staged almost immediately also for the gumbub division. His performance was his typical strong & sharp showing but nerves caused a couple techniques to be skipped. The mistake dropped him down to third place. Regardless, their teacher was very proud of the performances. In fact, when asked what he thought of them, his answer was 99.5% happy with his students. The remainder of the Final Rounds day was full of watching outstanding performances by new friends and their challengers. 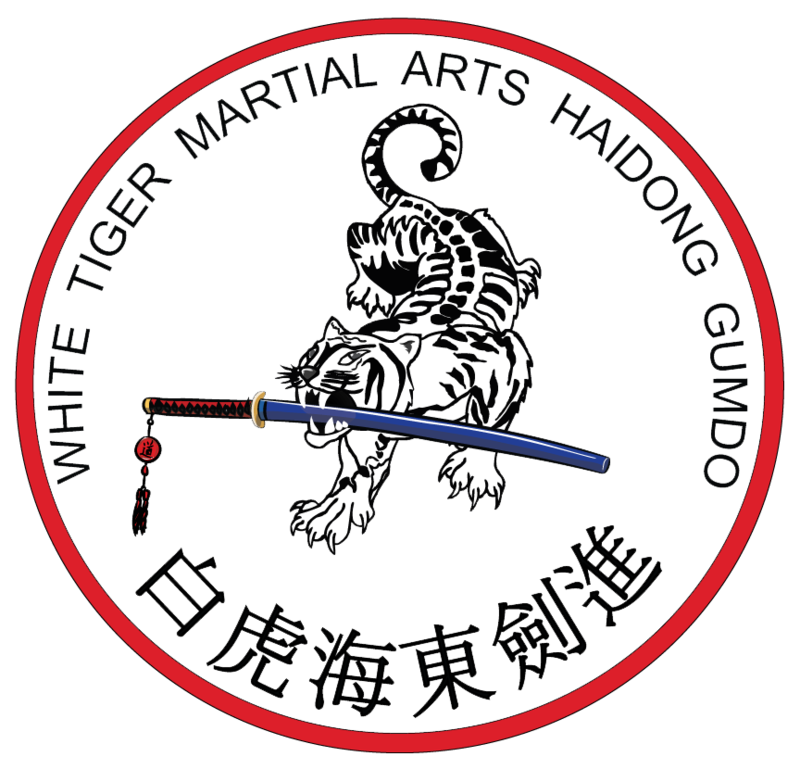 It was a great opportunity to see the skills of quality Haidong Gumdo students. It was difficult to understand why all the performances hadn’t been included in the Opening Ceremony demonstrations. After the final groups awards were presented by Master Kim, Jeong Woo, the USA Team headed back to the bus for the trek into Seoul. Everyone caught their breath and began to relax now that competition was over. Once we arrived and had rooms assigned, everyone headed out on their own to find meals and celebrate their performances. The Minnesota portion of Team USA with their awards. Now, here I will back up a bit to explain a couple pieces. First, the world Championships are an every other year event. The teams from all over the world travel to train, and then compete, in the preliminary rounds. Each division sends one to three Finalists to the Final Rounds. Practitioners from all over the world are in the Final Rounds, which makes it a World Championship, but it has a bit of a World vs. South Korea feel to it since their National Champions are also seeded in the Final Rounds. Second, the awards are a bit different. They don’t follow the Olympic method. 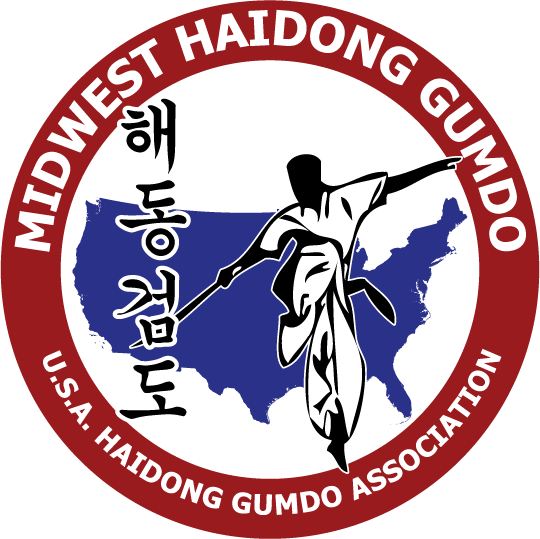 In Haidong Gumdo competitions, everyone who competes does receive an award. This is not done to be politically correct or make sure that no one has hurt feelings. It is to reward each participant for their efforts and courage. Rewarding students for having the courage to travel and perform on the World stage. Also, there is a placing ranked higher than gold. 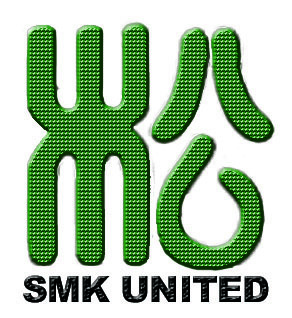 In this case, Bronze goes to the fourth place finisher, Silver to the third place, Gold to the second place and the grand award of Samurang is given to the first place finisher. The funny thing is that unless you get an actual medal, all the trophies look the same (same color) with only the words being different. Third, the awards presentations are something that only the participant and their coaches, team & family are part of. It is done on a balcony in the stadium away from the competition floor. This is to help re-enforce that the awards are not the important part. The award is a part of achieving a goal. Once done, let it collect dust while you work toward your next goal. Sunday night was spent celebrating with teammates and new friends at dinner. Monday brought the chance to be Joe Tourist and see some of Seoul. The Minnesota portion of Team USA spent the day with Team Mexico doing just that. 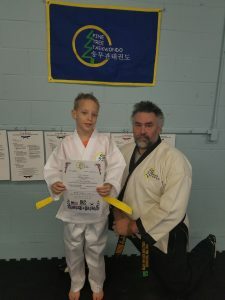 A day full of subway rides included stops at the Kukkiwon, the World Taekwondo Headquarters, then off to a couple of Gumdo stores and we finished at a local market to collect the last of our souvenirs. Monday night concluded with the Master’s dinner. Master Kim, Jeong Woo hosted a dinner for the U.S. Masters. He ordered wonder food and all the Masters toasted to wonderful students, continued learning, strengthening ties among the Masters and a grateful thanks to Master Kim. The night ended with everyone preparing to head home.